This 12 story building covers some 750,000 square feet, making it the largest single medical facility expansion project in the history of Alabama. 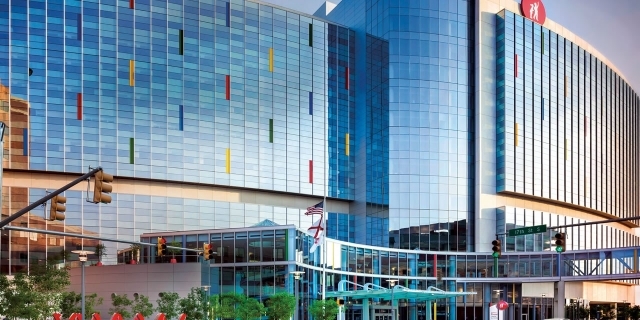 The expansion makes Benjamin Russell Hospital for Children the third largest pediatric hospital in the United States. The new building, including equipment and furnishings, cost approximately $400,000,000. The helicopter landing pad was built large enough to accommodate Blackhawk aircraft, which many facilities were not able to accommodate during the Hurricane Katrina crisis.